Ever since I experienced my first color run 5K a few years ago, it's been on my list every year to participate in at least one. After a couple years I have compiled a nice collection of these souvenir shirts. 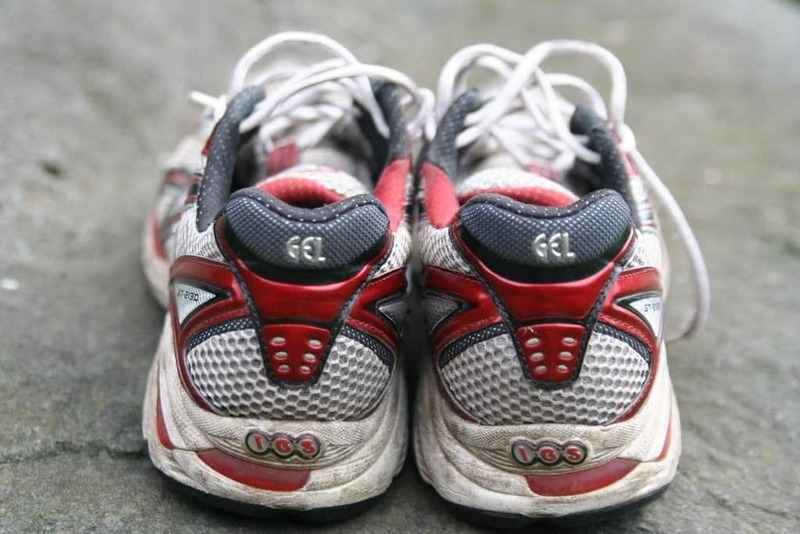 Many of my running friends have the idea to save these as a display in the garage or keep using the same one over and over for each race. So if you are like many runners out there you are going to love my detailed research that includes step-by-step instructions on how to preserve color in your color run shirt. As suggested on The Color Run, vinegar prevents the colors from fading. Many people choose to soak their Tees in the vinegar, but I prefer the spray bottle approach. I start by filling the spray bottle with vinegar. You can dilute it with a small amount of water but do not over-dilute it. Once the bottle if filled, place your shirt on a flat platform, like a cardboard with an old towel or newspaper beneath. Ideally, do this outside to avoid creating a mess in the house. Spray each part of the shirt with as much vinegar as possible until it soaks. After soaking the shirt with vinegar, you will now need to iron for the colors to be absorbed further. Ideally, turn the T-shirt inside-out before you start ironing. If you are ironing it in the house, ensure that you open the windows to let the smell outside. Another thing you should consider before you iron the shirt is to allow the excess vinegar to partly dry. 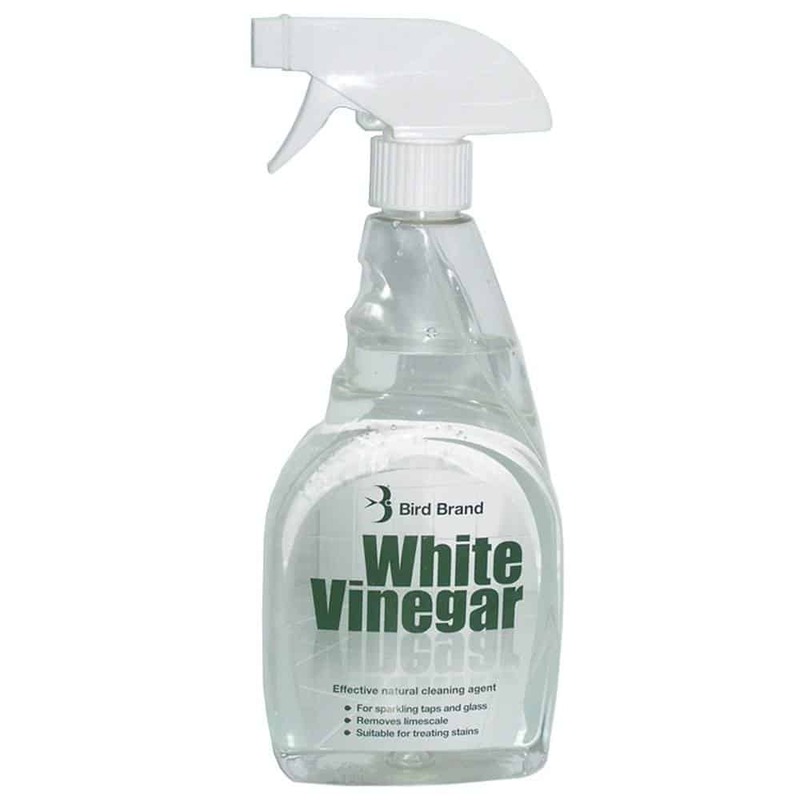 For me, I sprayed the vinegar-water blend three times daily, for about five days. I also placed an old sheet over the shirt when I was ironing it. Though there is no harm in ironing it directly. According to The Dabbling Crafter, spraying your shirt with some fabric paint helps to make it more colorful after you wash it. You can use the color of your choice to spray or splash the fabric paint on your shirt. I included this as an option as I know that many runners will be using the same shirt over and over which adding colors is taboo. Throwing the vinegar-soaked t-shirt in the dryer promotes further absorption of the colors. You can wrap it in an old, unused towel when you put it in the dryer. Some choose to wash it before drying the shirt, though drying it directly helps to prevent further color fading. Even if the color needs to remain vibrant enough in the shirt, you still need to look presentable enough when you put it on again and not smell bad. Also, keep in mind that you are just from running a 5K race, and you soaked it in vinegar too. This means that the smell will be unbearable in the run. Color My Party points out that you should use cold water with some mild detergent when washing your T-shirt. STEP 5: Enjoy the Color Run... again! 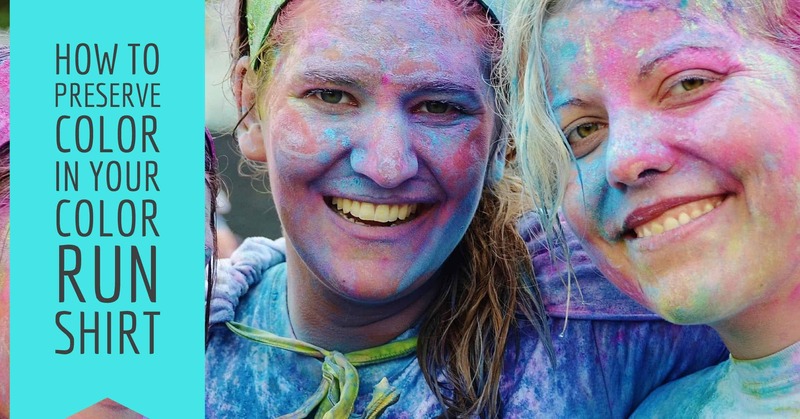 You will realize that your shirt will not be as colorful as it was after you finished your Color Run. The good news though is that it will be clean, fresh, and still have some colorful stains. Keep in mind that too much detergent might lead to excessive color fading. Here is a short video to help you keep the color on your Color Run shirt. It is an easy DIY video that is directed by Amelia, a crazy art fan. 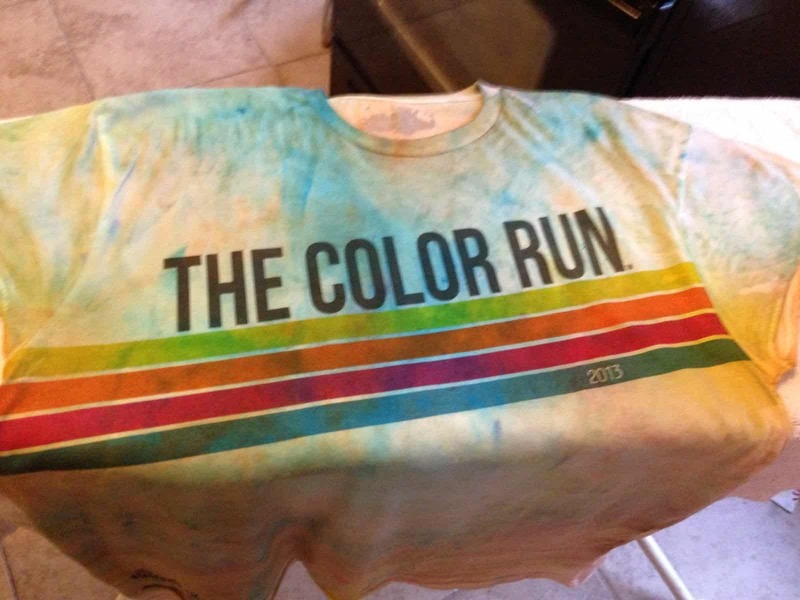 Amelia understands the beauty of the Color Run, and she categorically explains how you can preserve your Color Run Shirt. Whether you are a newbie or a professional runner, you need to handle your Color Run shirt with enough care so as to maintain the elegance. If the spray-bottle approach is not as effective as such, you can try to soak the shirt in vinegar for a few minutes then proceed with other steps. Also, remember that not all the colors will stay in the T-shirt, so do not be surprised with the final whiteness of the washed and dry shirt.